The sales in Tyrol were going up especially in 2015, when the apartment sales increased by half compared to 2014. The number of apartments sold in Austria stood at 23,319 units. In 2016, the total value of apartment sales increased by 8.4% to EUR 4.58 billion year on year. Kitzbühel is the main draw of Tyrol. Sales of apartments increased by 49.5% here compared to the first half of 2015. The numbers in the other districts are similar to last year's, only the sales in Landeck and Lienz were down by 13%. The total value of sales in Tyrol amounted to EUR 632 million, an 8% increase. Tyrol holds the second position after Vienna in Austria. The prices of apartments in Tyrol vary considerably depending on the location. The average price increase in the state of Tyrol was 6.2%. New homes account for 37% of the market in Innsbruck City and 39% in the surroundings. The average price of new apartments in Austria is EUR 238,268. 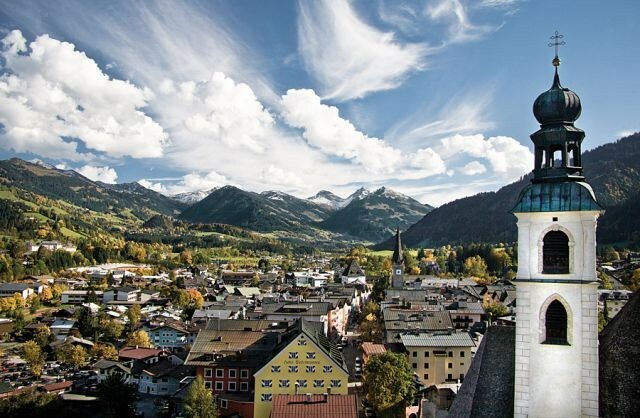 The average price in Tyrol is EUR 265,209, and Tyrol ranks fourth behind Salzburg, Vorarlberg and Vienna. The prices on the second-hand market vary depending on the location, the equipment, operating expenses, etc. The average price of a second-hand apartment in Tyrol is EUR 190,591, and Tyrol places second after Vorarlberg.